There are many auto accidents that happen with different types of trucks and other heavy vehicles. You can avoid many accidents with trucks if you know what to look for. However, there are times when there is nothing that you can possibly do to avoid an accident with a truck. Sometimes, the trucking company tries to saddle you with all or a part of the blame for causing the accident. This is why you will need the help of an experienced truck accident lawyer when you’re involved in an accident with a truck. Some of the mistakes truckers make that cause accidents is to change lanes when it’s not safe to do so, swinging into another lane to make a tight turn. 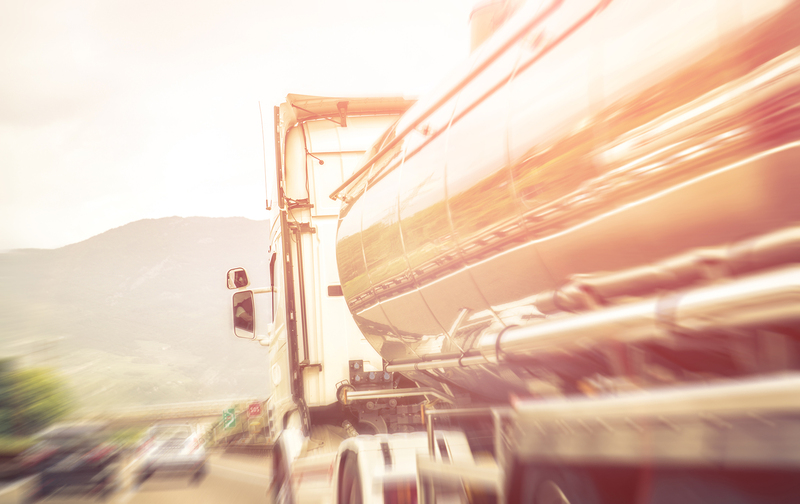 One of the most common causes of truck/car accidents is truck driver fatigue. Some drivers are forced, by their employers, to work much longer than they should rather than taking necessary breaks to fight off fatigue that results in poor decision-making. Driving in the blind areas for a truck driver: Those areas are just behind the truck or on either side of the truck under the truck driver’s rear-view mirrors. Another mistake that car drivers make is to change lanes quickly in front of a speeding truck. Even an unloaded truck weighs much more than a car and cannot stop or turn as quickly as a car does. It is often harder to determine the speed of the truck compared to a car. Passing a truck in the right lane is much more dangerous than passing it in the left lane. In these types of cases, the trucking company will try and blame you for causing the accident. A lawyer that often handles auto/truck accidents in Kenosha, Wisconsin can provide excellent help to a driver involved in such situations. If you are involved in an accident with a truck, you should immediately obtain a free initial consultation with our experienced legal attorneys. Contact us today at 262.605.8400 to schedule an initial consultation with our experienced attorney.